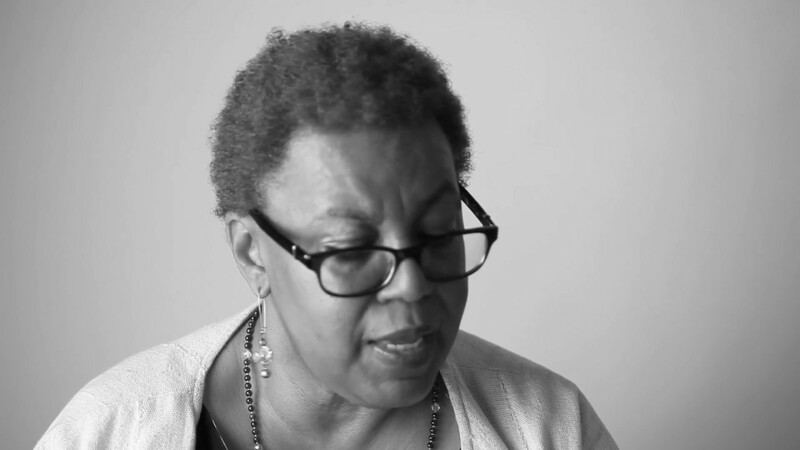 Patricia Spears Jones, poet and Emeritus fellow, will be doing a reading as part of University of Hartford’s Fall 2018 Cardin Reading Series. Patricia Spears Jones is the eleventh winner of The Jackson Poetry Prize, one of the most prestigious awards for American poets. She is the author of the poetry collections: Painkiller and Femme du Monde from Tia Chucha Press and The Weather That Kills from Coffee House Press and five chapbooks including Living in the Love Economy.